– Intel Core i7 processor and Intel Iris Pro Graphics 5200. – 2nd generation PCIe SSD with PCIe Gen.3 compatibility (up to 1TB) or SATA/M.2 for 256GB model. – Up to 16GB of memory. – 12.3 inch LCD WQXGA+ 2560 x 1704 IPS display. – Keyboard, Digitizer stylus (pen). Precise and powerful for professionals. -Intel Core i7 processor and Intel Iris Pro Graphics 5200. We listened to feedback from professionals on the value of work flow continuity and reliable cable and card connectivity. Dual output on two 4K monitors allows you to build a desktop-like work environment. The work site environment can be harsh, and the chance of accidents increases when devices are used outdoors. By encasing components between the aluminum body and 6-sided tempered glass, the VAIO Z Canvas has a solid and satisfying heft to the touch. The VAIO Z Canvas is carved from a solid piece of aluminum to produce a rigid but lightweight body. A silver anodized aluminum blast process gives it a rich, tactile finish. Thinner. Faster. And an Amazing 12-hour Battery Life. As the proud successor of the top-selling ASUS Transformer Book T100TA, the new T100HA gets a 20% performance boost with the new quad-core Intel ‘Cherry Trail’ processor and 4GB RAM installed. Measuring only 0.72-inch thin and 2.28 pounds light, the T100HA is 20% thinner than its predecessor, making it even more portable and easier to carry around wherever you go. And with up to an incredible 12 hours of battery life, it’s always ready — for work and play! 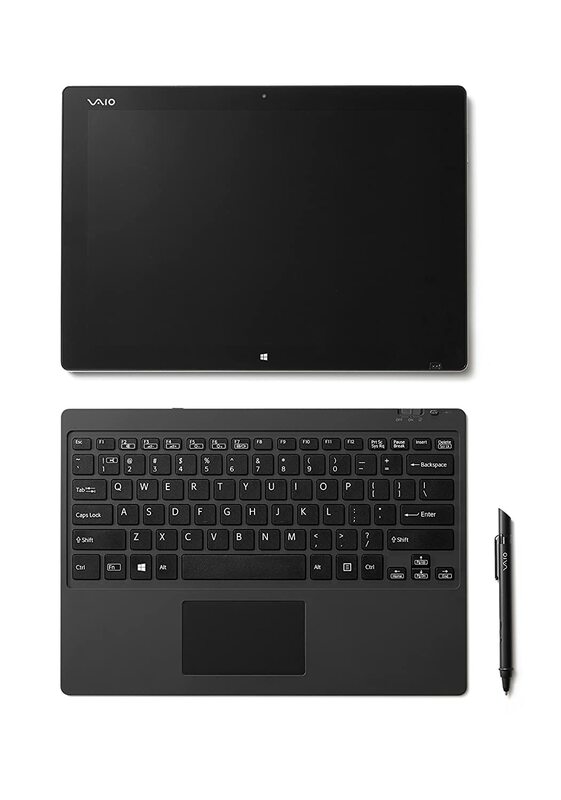 Reengineered with technology from the flagship Transformer Book Chi series, the T100HA integrates four neodymium magnets to ensure the tablet and keyboard connect with ease, precision and strength. The self-aligning magnetic hinge design allows for lightning-fast transformation and ensures a strong connection when docked. At just 2.28 pounds and 0.72-inch, the lightweight and compact T100HA is the perfect grab-and-go device that fits in your purse, backpack or messenger bag to accompany you anywhere your day takes you. Take it to a coffee shop, business meetings, the lake, the beach or a hike – the T100HA is always ready to work, create, share or relax. The T100HA is optimized for up to 12 hours* of work or play on a single charge. This incredible battery performance is made possible thanks to Intel’s latest energy-efficient processor. *Battery duration may vary depending on workload. Charging the T100HA is very quick thanks to Fast Charge technology. When the T100HA battery is completely depleted at 0-percent, an 80-percent charge for up to 9.5 hours of use only takes 2 hours when using the included charger or Fast Charge compatible USB power banks such as the ASUS ZenPower so you can quickly charge and be on your way. Powered by the latest Intel Atom x5 Z8500 Quad-Core processor, the T100HA offers class-leading performance for work or play. The latest architecture delivers a performance leap over the previous generation T100TA. New integrated Intel HD Graphics enriches the T100HA with a 20-percent graphics performance boost from its predecessor for smooth media playback and hardware-accelerated tasks such as image editing and video processing while delivering greater energy-efficiency. The T100HA makes multi-tasking a breeze with up to 4GB of RAM for quick system responsiveness too. More RAM enables the T100HA to compete with more powerful and costlier systems without breaking a sweat while delivering up to a 40-percent performance increase in home, creative and work applications. Featuring a stereo array microphone optimized for Cortana- your personal digital assistant, you can count on the new ASUS Transformer Books to always respond instantly and accurately to the ‘Hey Cortana!’ activation command. With Continuum, Windows 10 also ensures the best screen is always the one you’re on. Whether you are using the T100HA in tablet mode or the TP200 in tent mode, your apps and content will always be displayed beautifully at all times. The Acer Aspire Switch 10 E 2-in-1 seamlessly fits into every situation no matter where your journey takes you. Its trendy compact design and unique magnetic Acer Snap Hinge 2 make switching between four modes a cinch so you can enjoy multimedia as tablet or productivity as a laptop anytime. Speedy Intel quad-core performance, Microsoft Office Mobile Apps like Word Mobile, Excel Mobile and all day battery life keep you productive all day. The Acer Aspire Switch 10 E combines stand out style and easy functionality. The Shark Grey catches the eye and suits any lifestyle while the textile pattern with tactile feel keep it unique and easy to carry. 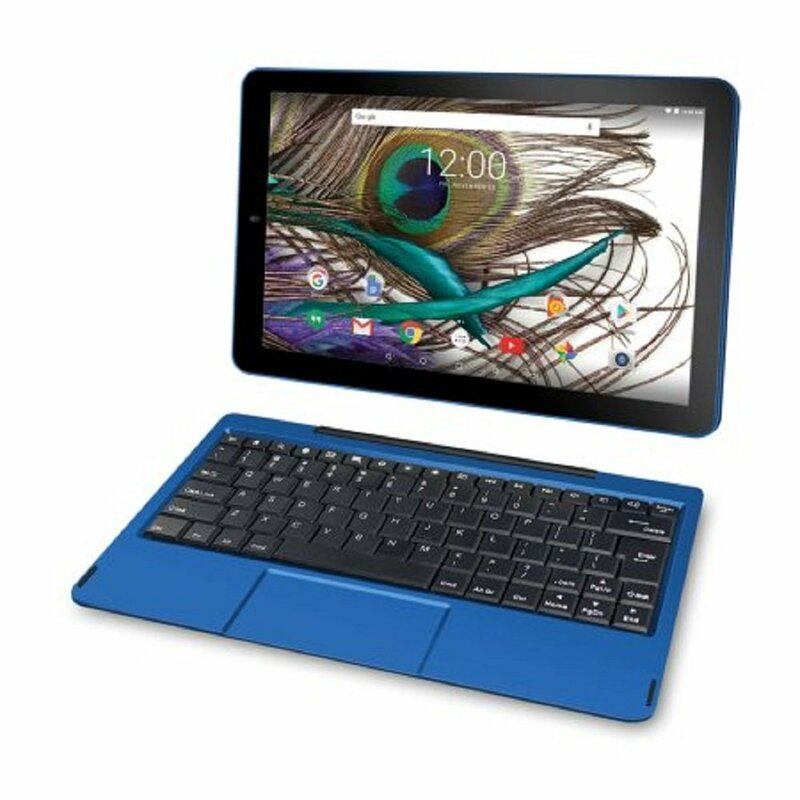 The Acer Snap Hinge 2 is a magnetic, latch-less design that makes it effortless to attach or detach the tablet from the keyboard and also holds the tablet firmly in place during use. Flip, detach and switch to find a mode for every moment. Notebook: Spacious keyboard and touchpad make for effortless typing and navigation. Tablet: Browse the web, play games, and more, this mode lets you stay productive and mobile. Tent: Ideal for sharing a display when space is limited such as in an airplane. Display: Flip the display around for comfortable browsing and presentation or video sharing. Packing every feature you need into a modern design with clean lines, the Acer Aspire Switch 10 E is the perfect 2-in-1 for an on-the-go lifestyle at only 0.43-inches thin. Weighing only 1.39 lbs., as a tablet, it fits perfectly in your hand making it comfortable when reading e-books or browsing your favorite websites. Pop it into the keyboard for a full functional laptop. The well-spaced keys and nice 5-degree typing angle makes for a speedy and comfortable tying experience. As a notebook, tablet, display and tent, Acer Aspire Switch 10 E means effortless transitions between creating, collaborating and sharing. An Intel quad-core processor delivers exceptional tablet mobility and laptop capability powering your multitasking from mode to mode with extraordinary battery life that keeps up with you. The Acer Aspire Switch 10 E is the perfect blend of portability and productivity. With up to 12 hours of battery life, you have the entire day to do what you want—check the morning news, update your social media at lunch and book a restaurant reservation in the evening. Want bigger? Port your whole experience to your big screen TV in HD glory via the micro-HDMI port. Enjoy a brighter world inside and out! Acer LumiFlex optimizes the display brightness in the sunlight, so you can check websites, read eBooks, and enjoy a video with a friend while outside. On your PC for long periods of time? Enable Acer BluelightSheld to reduce the blue-light emission and protect your eyes. Technologies like InstantGo* let you boot up and resume quickly and everything runs fast and smooth; all Windows 10 devices now have Battery Saver to automatically conserve power – so you can work longer and play harder. 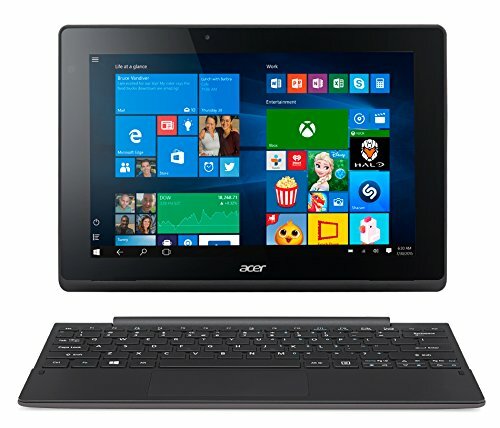 The Acer Aspire Switch 10 E comes with Microsoft Office Mobile which includes Word Mobile, Excel Mobile, PowerPoint Mobile, and OneNote apps to help you view, create and edit your docs on the go. 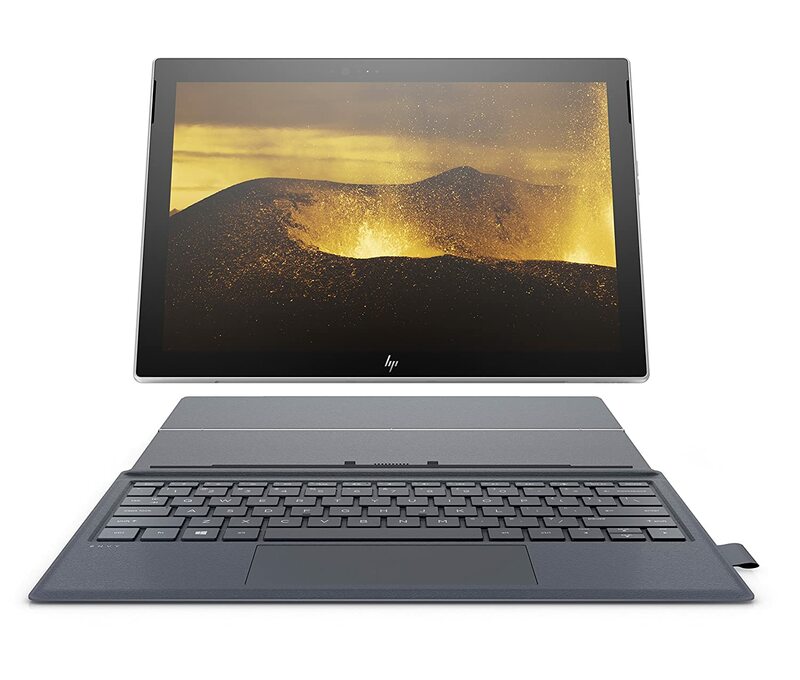 The 10.1″ HD touch display with IPS technology delivers an expanded 178-degree viewing angle delivering full details and consistent colors from edge to edge. 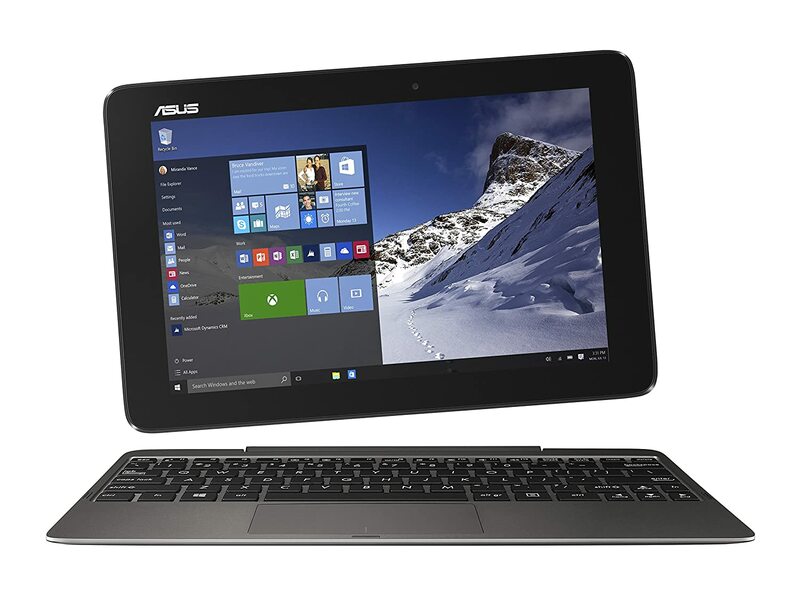 Plus, the highly responsive 10-point multi-touch screen provides a fun way to interact with your PC. 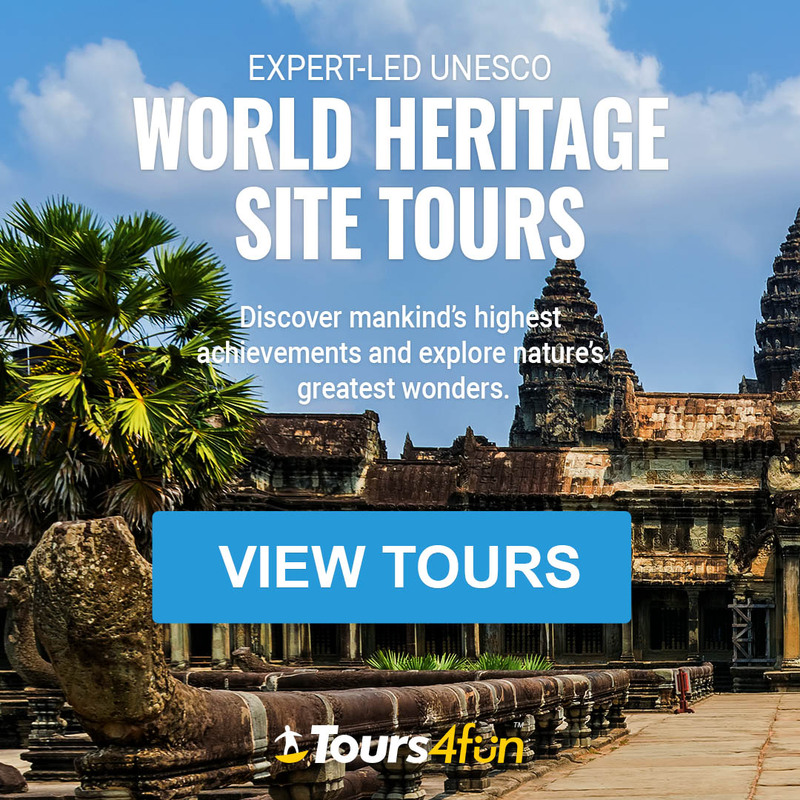 Search the web, flip through photos and more all with your fingertips! The Aspire Switch 10 E maximizes your enjoyment. Enjoy booming stereo sound through two front-facing speakers. Flip the Switch 10 E into tent mode for the perfect way to watch videos and movies and enjoy an immersive audio experience. The dual camera enhances productivity and keeps things fun. A 2MP front-facing Webcam provides crystal-clear video conferencing and is the perfect selfie taker, while the 2MP rear-facing camera captures great photos. You can even use Skype while taking photos with friends and family, it’s that flexible. Acer’s Build Your Own Cloud (BYOC) lives on your own device so the storage capacity of your cloud can be as big as you want, yet with ultimate privacy and security. With BYOC Apps wirelessly synch and get access to your digital life anytime, anywhere. Built-in 4G LTE (SIM card required; not included) allows you to stay connected – with or without Wi-Fi.